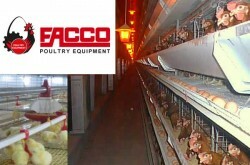 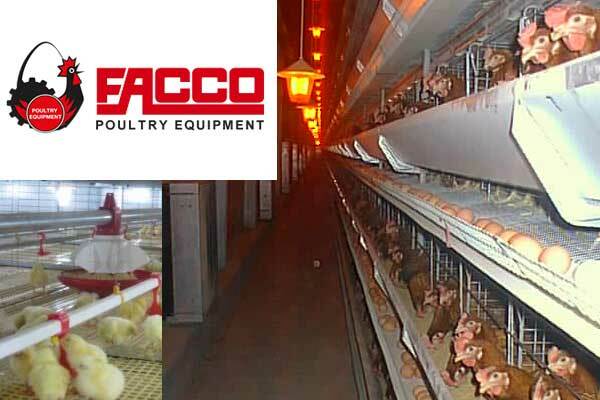 FACCO Poultry Equipment – Italy based worlds leading modern poultry equipment manufacturer and supplier company. 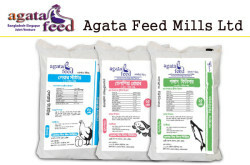 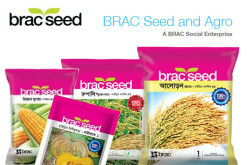 To see product picture and details, visit here. 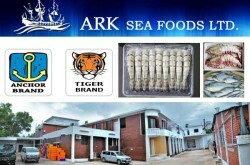 Note : replace [at] = @ sign.